What if there was a prescription that could prevent and treat dozens of diseases, such as diabetes, hypertension, and obesity? Would you fill it? Certainly. Walking is powerful medicine and one of the easiest ways to get the exercise you need to stay healthy. It is safe (though any significant health issues should be discussed with your doctor). It also helps to strengthen your bones, lift your mood, and improves your balance and coordination which in turn helps with fall prevention. 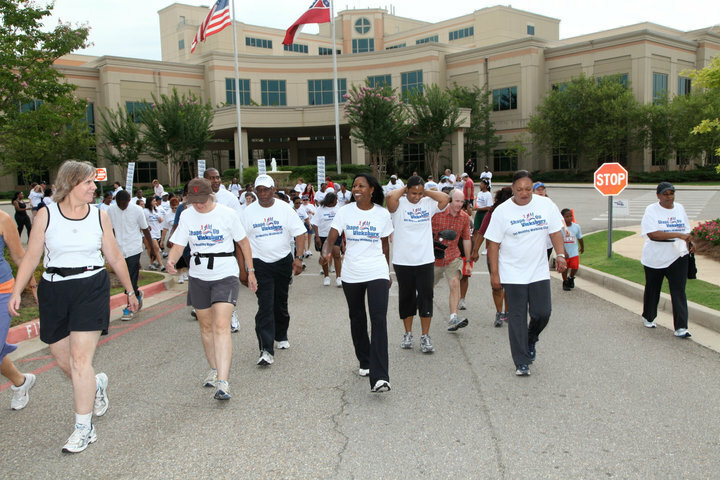 “Anyone can Shape Up,” says Linda Fondren, Director of Shape Up Mississippi. Walk with a Doc is a FREE twelve-month walking program for everyone interested in taking steps for a healthier lifestyle. Pre-Registration is not required. 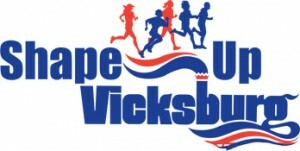 The Vicksburg National Military Park, Merit Health River Region, and Shape Up Mississippi have partnered to host the Walk with a Doc Program. Walkers will enjoy a refreshing and rejuvenating walk with healthcare professionals, who will provide support to the walkers and answer questions during the walk. There are many health benefits to simply spending time outdoors and we encourage everyone in the community to join the walks. This program started in 2005 by Dr. David Sabgir and has now expanded throughout the country. Dr. David Sabgir and Linda Fondren are CNN Heroes with a mission to help people become more active.